Thrifty and frugal living is not about cheap living. Far from it. Thrifty and frugal people get the best for their money, whether they are in debt and trying to become debt free, or are millionaires. 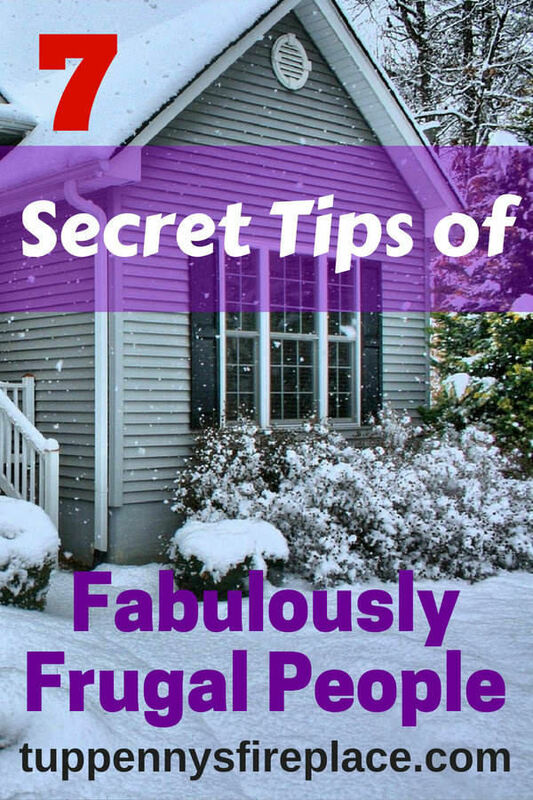 There is a difference between the best frugal living tips and being cheap. Being cheap for the sake of cheap is not recommended. If you are cheap you’ll feel cheap and who wants that? 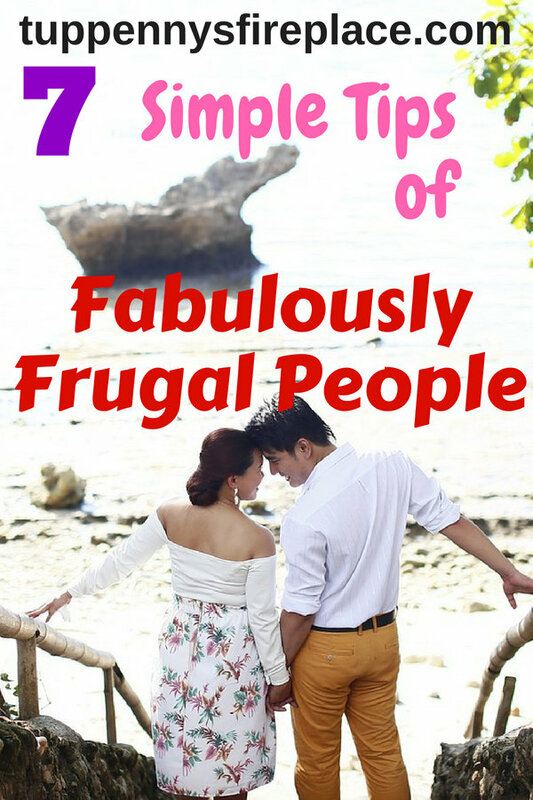 Fabulously frugal people know so many different ways to be thrifty every day and enjoy every ounce of their lives. They’ve got the balance right for them between being thrifty, extreme frugal living and cheap. And they wouldn’t wish their lives to be any different. If you have read the book The Millionaire Next Door you’ll know that these millionaires don’t go around splashing their cash or looking like their wear a million bucks. After all being a millionaire is about having that money in the bank. If you spend it you are no longer a millionaire! 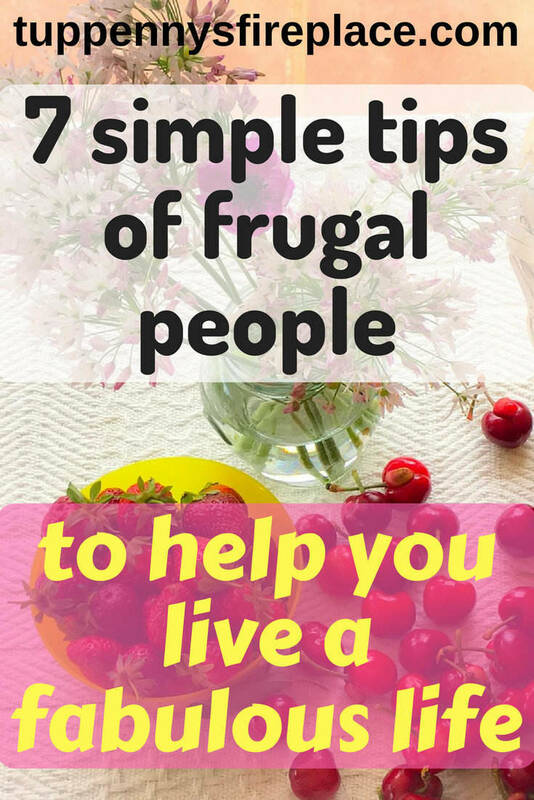 In this next installment of our frugal living mini-series we look at how to live the thrifty and frugal life of fabulously frugal people. 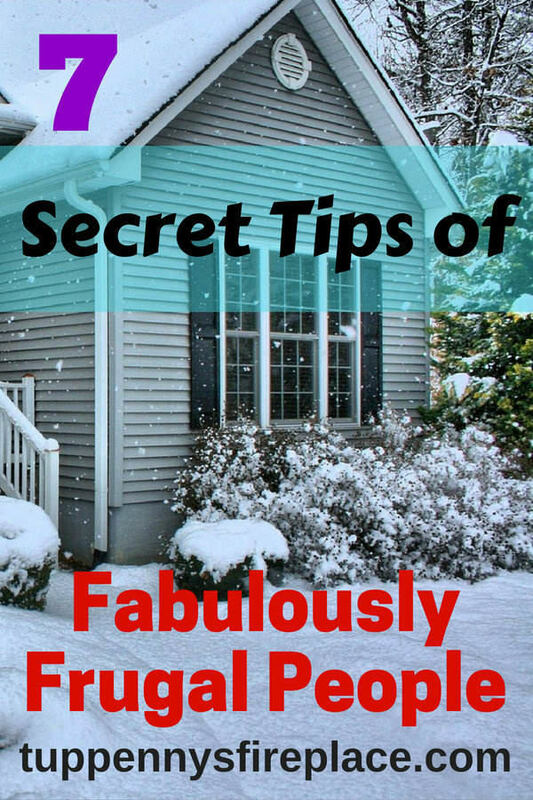 Follow me on Pinterest for more money saving hints and financial tips! Thrifty living folk have absolutely no problem in saying no. Whether that’s a no to something they don’t like or a no to something they can’t afford. It’s a no and they don’t lose any sleep over it. So many people find it difficult to say no to the simplest of things (I include myself in this sometimes) and end up living beyond their means. Yet when you are looking for ways to be thrifty every day then saying no would be the first one I would encourage you to adopt. How many times have you gone out with friends to a bar or restaurant knowing you’ll have to put it on your credit card because you don’t have enough money that month? Because you couldn’t say no? For fabulously frugal people their choices are always based on their values. Frugal people love their friends but going into debt because they can’t say no is not something they do. Instead they will suggest an alternative frugal living idea such as a pot luck supper at their house. Thrifty living folk aren’t against paying others to fix their things. Indeed one of their frugal habits is that they will always reach out to a local expert if something breaks and they can’t fix it themselves. But they will always try and fix something themselves first. When you are working on living the thrifty and frugal life then you focus on ways to save money. These days you don’t need to try and interpret a written manual with only a few pictures. You now have YouTube videos that show you everything from how to change the oil in your car engine to how to build a house! Frugal people recognize the benefit of learning new skills. If they can master their DIY then they won’t need to pay someone else to do it. A perfect frugal living idea you could embrace today! Fun doesn’t have to cost money and frugal people are well aware of this. Fun makes your life great. Fun makes you feel fabulous. Expensive fun can leave a bitter after taste, especially if you end up in debt to pay for that fun. Thrifty living doesn’t mean not having fun. As I’ve said before there is a real difference between frugal and cheap. Frugal living can absolutely be fun living. 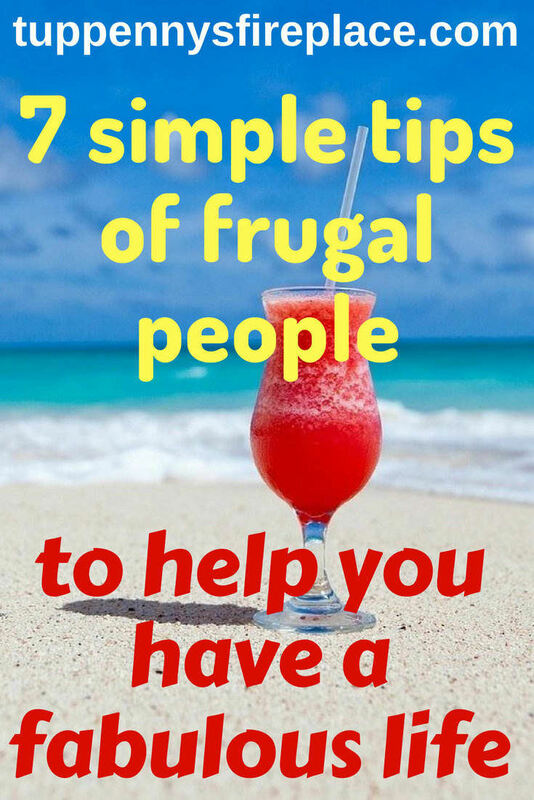 Frugal people are experts at seeking out fun things to do that are free or cheap. They look out for free activity nights in their local area, free entry into unusual or smaller attractions. Some of the best frugal living ideas involve homemade fun. A kids waterslide made from a hose and a long piece of plastic. Or how about a game of twister after the adults have had a couple of drinks? Charades when you can’t mime or remember how many syllables there are in a word is hilarious. I can thank Mr2p for that last example – he has to be seen to be believed! Meal planning is the cornerstone of thrifty and frugal living. It has a ripple effect on so many other aspects of your life. You save money on your groceries. You save time at the supermarket. But you will still be eating healthy meals as you will focus on frugal meals to make your money go further. Temptation to buy take out is done away with because you already know what you’ll be eating tonight. Meal planning with frugal recipes simplifies your life. Frugal people get that. 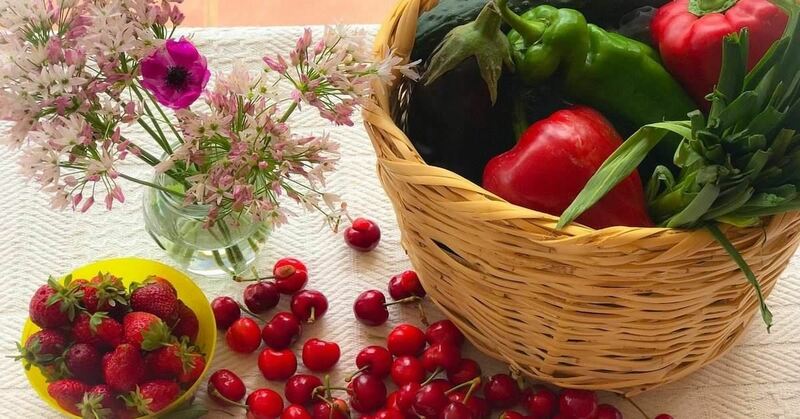 They get the many benefits that thrifty healthy meals have to offer and they are experts at planning their meals (and therefore their shopping) ahead. A great way on learning how to start being frugal with your groceries is to look at building up your pantry stores. When you learn how to stockpile food on a budget you really can focus on meal planning and getting your grocery budget down super low. Whether you plan your meals a week or a month ahead, you will save time, money and stress. More and more of us have cars and see them as a necessity. And they are if you want to visit far flung relatives or holiday some place distant but still within your country. 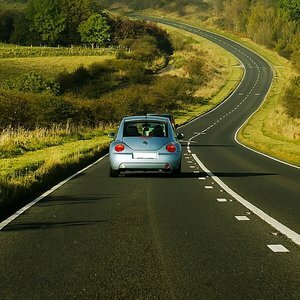 A road trip can be a great way to see more of the country, the different villages, architecture and heritage. They can come at a price though. Stopping off at cafe’s and restaurants for your 3 meals a day rapidly adds up, especially if you are a family. If you are keen on thrifty and frugal living then you will want to minimize the cost of your food whilst travelling. I wrote recently about how to save money on your fuel costs over on Joleisa.com, a frugal, fun loving blog. Bargain hunting is a game frugal people become masters at. They are keen to get the most bang for their buck in their thrifty life. But they still want to travel to those exotic places for a fabulous holiday. But why pay full whack when you can significantly reduce the cost? Would you prefer to pay $300 or $6000 for a dream holiday? There is always a deal to be had. Thrifty people plan ahead, use credit cards to earn reward points or air miles (always paying off in full each month). Mr2p and I got 1/3rd off our overnight sleeper train tickets to Scotland last year by hunting down a Two Together Railcard. The railcard was £30 but we saved over £100 as a result. That is thrifty and frugal living in action right there. Frugal people know that money spent on their kids does not compensate for not spending time with them. Being present in the moment with your kids is worth more to them than anything money can buy. Spending time with your kids builds precious moments that last a lifetime. Kids unconsciously know how be thrifty – they don’t have the worry or knowledge about money to influence their ideas. They find their own fun with whatever is around them. Kids can have the best fun without money, building dens under the dining table, making boats and cars with cardboard boxes. What fun to do this and have their mum or dad join in? That is what thrifty and frugal living is all about – quality family time. Have you got a thrifty tip or trick to share? spoil kids? is that what they do or don’t do. hmm… home page looks different…changes? 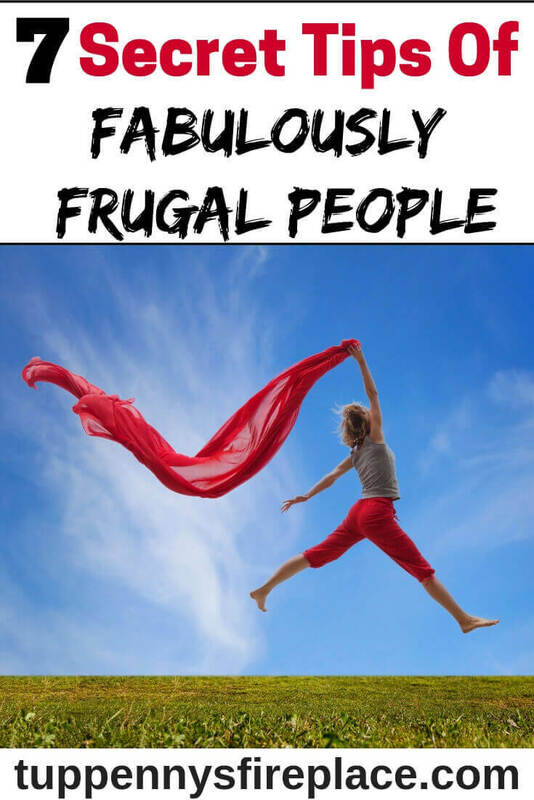 Don’t – hence me not being a fabulously frugal person – ha! Got rid of the slider as apparently it can slow site down. I like it but decided it ought to go. I can press delete easily, just adding code or anything else is the problem! 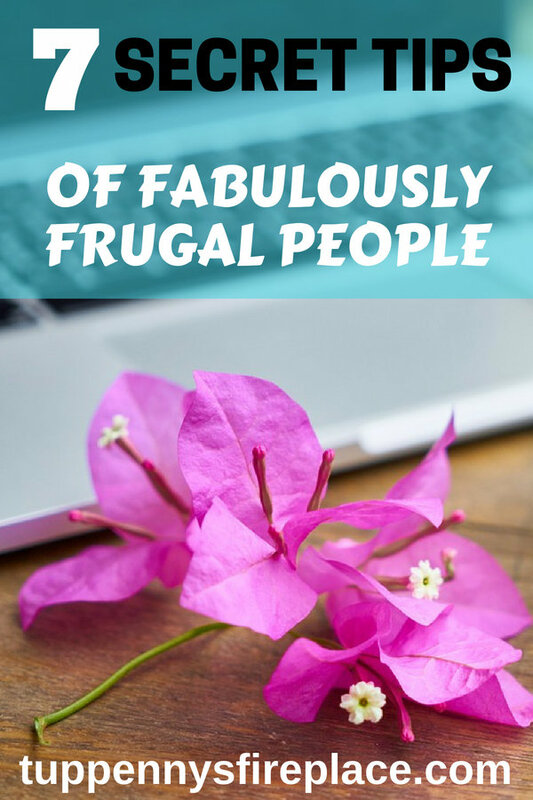 Hi Vivien – you fabulously frugal person! I’m not perfect and it would seem I’ve ended up spoiling DD2 by default – totally not intentional but more likely through laziness – hate to fight the fight all the time! Thanks for stopping by! Hi CJ! I love the idea of having your meal plan on a kitchen calendar so others can get involved – I’m going to grab that idea, thank you for sharing. I’m so glad being frugal has helped changed your life for the better, same here. 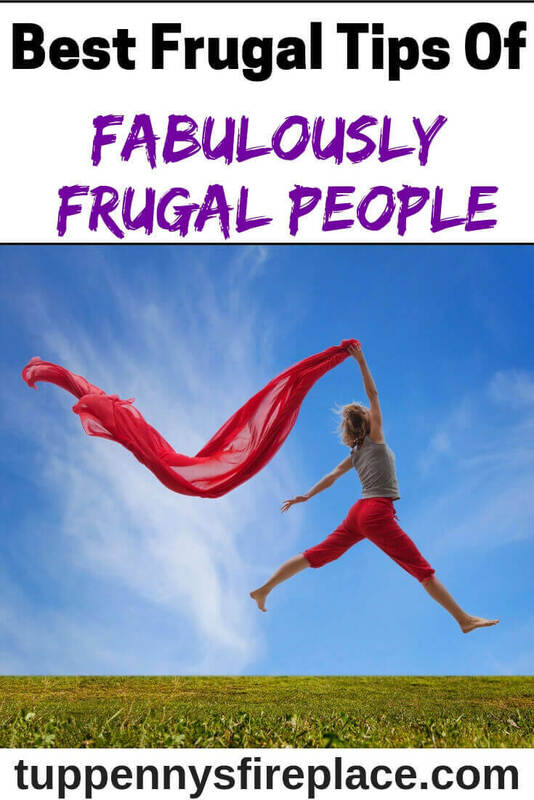 Sounds like we are both fully paid up members of the frugality movement – yay! This was a good read! I agree that frugal people fix things. It keeps you sharp too! Hi Suzanne! You’re absolutely right, practising and honing your skills keeps your brain active and your body and mind healthy. I’m so glad you enjoyed the post. Thanks for stopping by! we never had any single family trip as a family. No summer camps and boring home days sucked too. Material things do matter when you come in your frugal mom’s old fashioned shoes to school and kids laugh at you because you are ‘poor’. I see zero positivity in it. I am a mother and I think family holidays do matter. Hi Nilufar! It sounds like your parents had their saving money habits perhaps a little out of kilter to the needs of the immediate family? I totally agree with you that family holidays matter. They don’t have to be super expensive but family time is so important. Balancing saving, being frugal and your kids ‘street cred’ is a difficult one and I know as a Mum myself that this was an area that saw me spending more money than I sometimes wanted precisely because I didn’t want my kids having that experience. Being a parent is so difficult isn’t it?